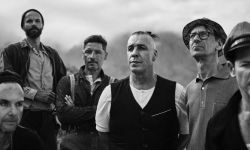 Rammstein have checked in with a brief update on where they are at with their long-awaited follow-up to “Liebe ist für alle da“. The group have revealed that they have been finishing up the mix in Santa Monica, CA for the effort with initial reports indicating Rich Costey (Sigur Rós, Muse) is overseeing the process. The band shared the below post regarding that earlier today (January 22nd.) 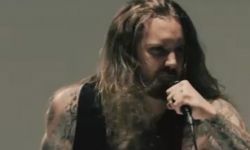 Tentative plans have the album arriving in April, though an exact release date has yet to be announced.